Keeping the conversation alive in your home can be a daunting task. 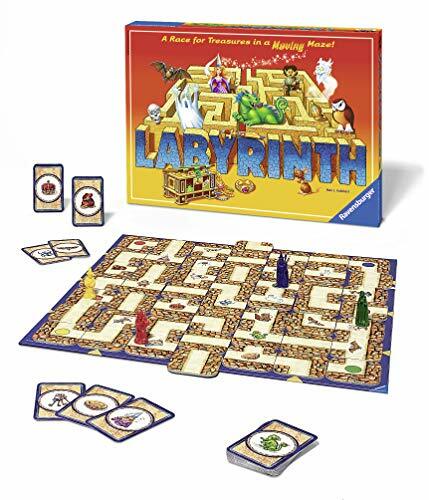 If you have teenagers or pre-teens, you may know exactly what I mean. 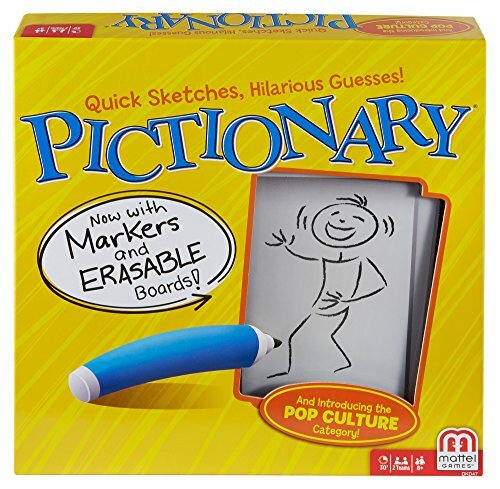 I kind of messed up, no — I really messed up with my eldest. I made an environment where she didn’t even want to talk with me. 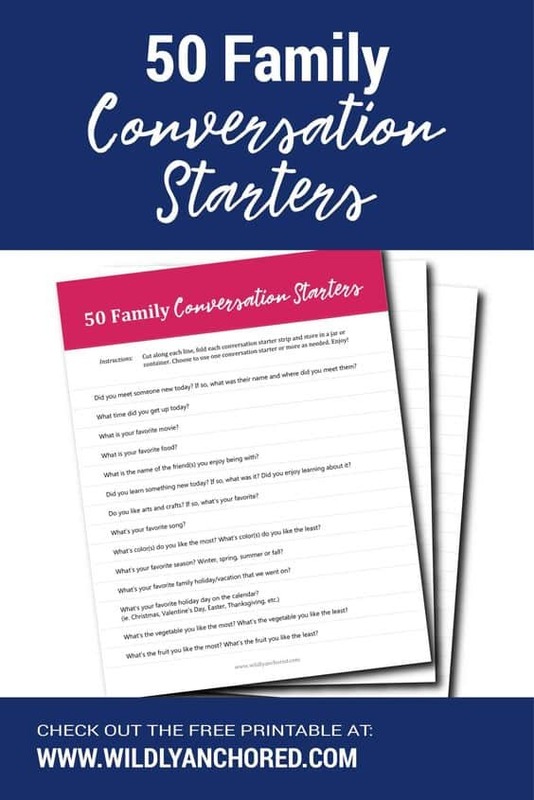 Grab this free printable list of 50 family conversation starters to help you not do the same. Scroll down to get your 50 Family Conversation Starters printable. I was a young mom and didn’t really know what I was doing. If you feel you may be doing the same, then it’s not too late. Thankfully after some really rough times in the teen years and time apart, God really mended our relationship. He gave a second chance. We are like best friends now, but boy do I wish I could turn back in time and have conversations to get to really know my kid. Do you need a place to start? 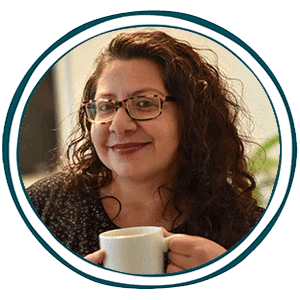 Do you not want it to get to a point where your conversations are, “How was your day?” and you get a response as “Fine.” You can start now to create an atmosphere where there are free lines of communication with all your family members. Homeschooling can add an additional dynamic to the hardships of conversation because you and your kids are around each other all the time. You know exactly what they have done all day and you can think there is nothing left to talk about. You may even not want to talk anymore for the day. 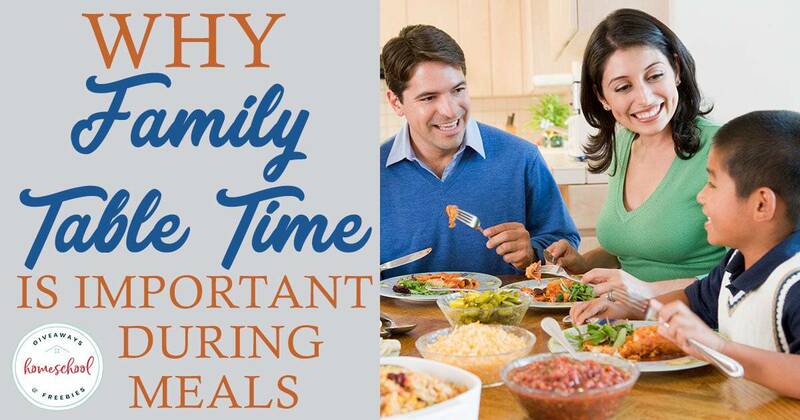 However, dinnertime is a great time for communication and fellowship with your loved ones while they are still in your home and you can enjoy them. These 50 conversation starters can give you a place to start. Explore Wildly Anchored for 50 family conversation starters with FREE printable. 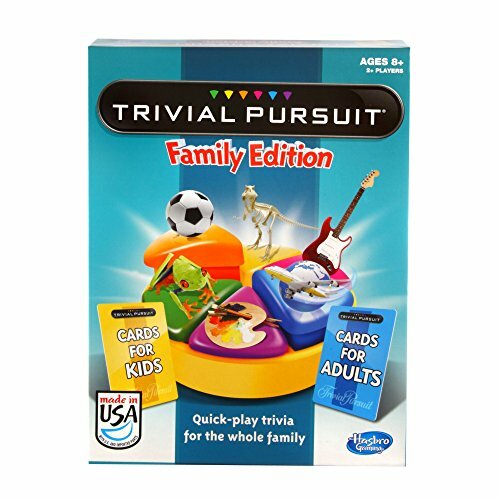 Thinking about starting family games nights? 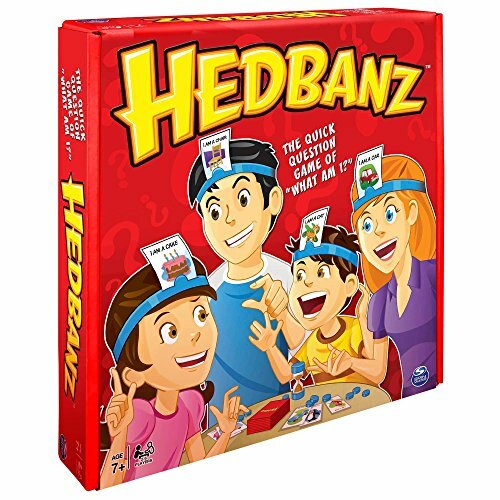 Check out these games that the whole family will enjoy.